Welcome to the first entry of the Nautal blog which will be devoted to our English speaking customers. 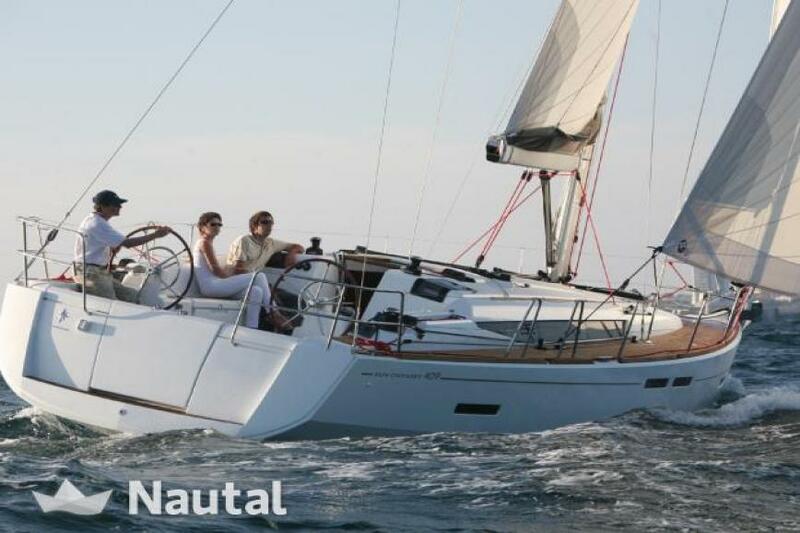 The objective of this sailing blog is the same as the one that inspired us to create Nautal. 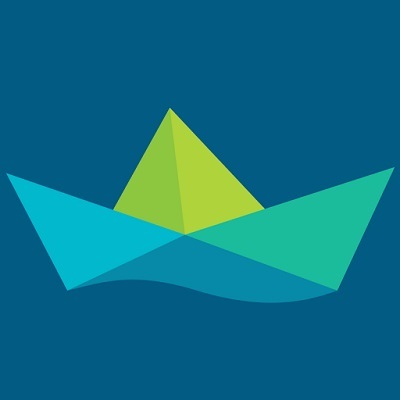 We want to make the art of sailing more easily accessible to everyone. Over two years ago, when we began in the Spanish market, we found that there were around 200,000 boats along the almost 8,000 kilometres of coastline in Spain. We were surprised to learn that the average boat use was just twenty days per year. This is why, our proposal is that boat owners are able to enjoy their boat any time they like, without carrying the financial burden that represents maintaining a boat, yacht, sailing boat, catamaran, etc alone. Our job is to work hand in hand with the boat owners, helping them to enjoy their boat whenever they want, but at the same time when their boat is docked in the port, not being used, to transform their asset into a profitable one. For our customers, we want to offer them an economic and flexible option to enter the sailing world. When you take your first steps in this nautical world, you normally choose to book a boat for a day or half a day, at a reasonable price. Our aim is that no matter how many days, or what type of boat you want to book, you can always find a wide variety of competitive options on our site. How to plan a sailing day? How should we do our check- in and check- out? How to react if there is an incident during the rental? What is the profitability that I will be able to obtain if I rent? Where can I moor on a limited budget? This and many other questions will be addressed in our blog. We will be constantly checking your comments, and answering them with the help of our sailing specialists. Thanks for taking part in this, sailing enthusiasts!